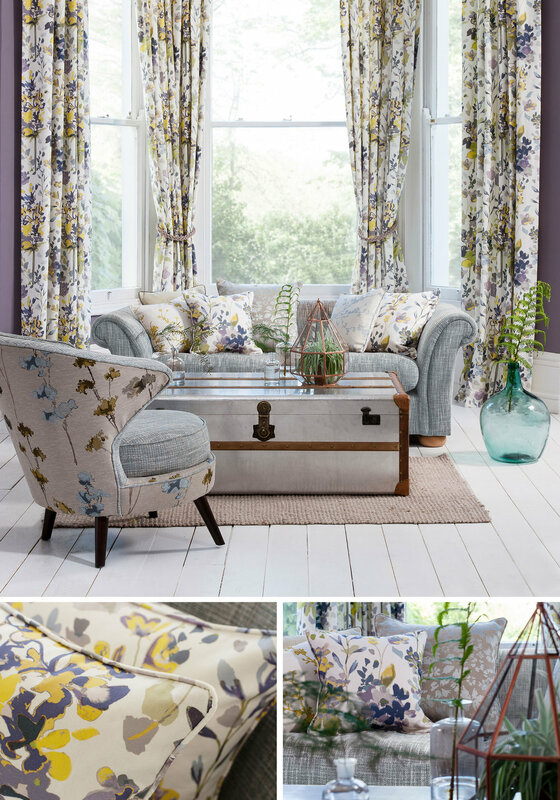 British textile brand Olivia Bard looked to our creative team to produce inspiring and stylish photography for their beautiful fabric collections. With textiles being one of the most competitive markets in the interiors industry, our team aimed to deliver set ideas that displayed the fabric collections in an innovative and eye-catching manner. From beautiful detailed cameos to larger specially-built room sets, the Olivia Bard photography truly stands out from the crowd and has helped the PR team run a successful campaign within the interiors and lifestyle media, securing a number of full page and front cover placements.